Today, I bet to throw light on ArrayList in C#. 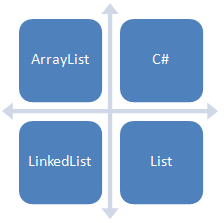 ArrayList has great feature because it can increase and decrease its size dynamically. ArrayList accepts also null value, moreover it allows to add duplicate values. Here is listed an example how we can add items into ArrayList. In this example below, showing how we can we remove single item from ArrayList. Here another example in row, how can we remove item from ArrayList in specific range, showing below example gracefully. In above example, I have explained in detail about Add item in ArrayList, Remove single item from ArrayList, remove items range from ArrayList then finally demonstrate about LinkedList. What is Interface class in c# ? 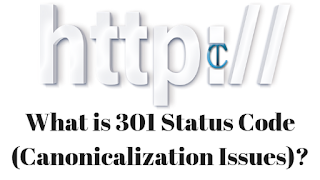 What is Abstraction class ?